The only one in my family that liked fruitcake was my Dad, and he always ate it with ice cream. 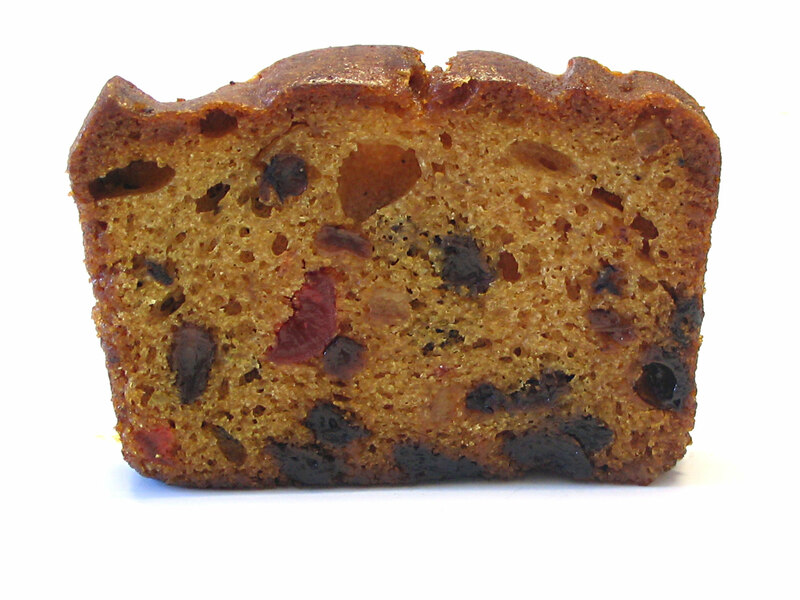 I’ve liked fruitcake for many years, and my favorite is the one that one of the local Kiwanis clubs used to sell. Your posting reminded me of an article that I read in Failure Magazine 13 years ago. I liked it so much that I posted it on a Webpage that I maintained for my classes when I was a teacher. Very good read, friend. I love the quote, also.